The cost to drive stabilized or declined, at least in terms of gas prices, as the start of June heralded the arrival of lower fuel costs in most regions of the United States. 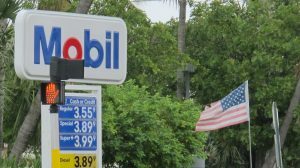 The U.S. Energy Information Administration reports the average nationwide cost of a gallon of gas was relatively flat, as declines across the West Coast and the Eastern Seaboard were offset by a spike in Midwestern fuel prices. The costs of detailed in this week’s gas price survey from the EIA. For most drivers, the cost of a gallon of regular unleaded dropped this week by 2-cents to 4-cents per gallon. But the Midwest states, beseiged lately by refinery issues and supply problems caused by regional flooding, saw prices rise by an average of 6-cents per gallon. That rise came on the heels of a single-week decline in prices, which has all but been erased by the current price increase. For truckers and other haulers using diesel fuel, the cost of a fill-up has been declining for most of Spring. 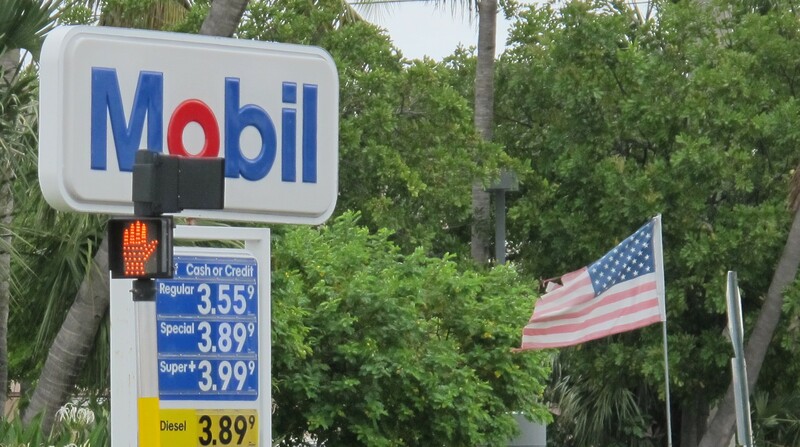 This week was no different, as fuel prices dropped an average of a penny per gallon. However, the decline in diesel prices has been slowing in recent weeks. The average price of diesel is now at $3.87 per gallon, nationwide, with prices much lower across the Gulf Coast and much higher in California.